Many of those detained possess valid Egyptian residency permits and are students at Al-Azhar University, one of the world’s most prominent institutions of Sunni Islam, which has hosted Uyghur students from China for decades. 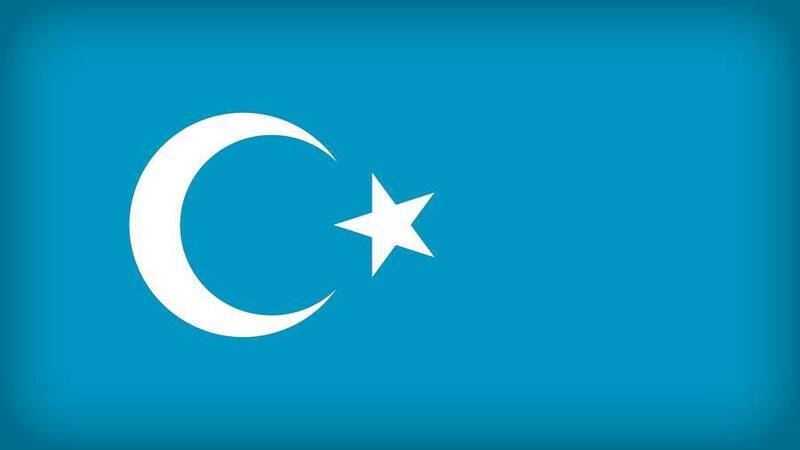 On July 7, Human Rights Watch sent a letter to Ahmed al-Tayeb, the grand imam of Al-Azhar, asking him to urge the Egyptian authorities to release the detained Uyghurs and not deport them to China. Human Rights Watch spoke with four members of the Uyghur community in Cairo and an activist outside Egypt who was following the situation. They said that since around July 3, Egyptian police have arrested Uyghurs on several occasions from restaurants and supermarkets popular with the Uyghur community and at their homes. For instance, Egyptian police in early July raided a restaurant and arrested all Uyghur people present. The authorities disregarded inquiries about the status of those detained and arrested at least one person who asked police about his colleague. On July 6, Egypt put at least 12 Uyghurs on a flight back to China, and 22 others were detained pending imminent deportation, according to the New York Times, which quoted Egyptian aviation officials. The officials told the Times that police had ordered them to deport the Uyghurs without explanation. A Uyghur man in Cairo told Human Rights Watch that he had gone for a walk around sunset in early July and had returned home to find police on his street. Fearing he would be arrested and deported, he fled and has not returned. The man has lived in Egypt since 2008, and possesses an Asylum-Seeker Registration Card from the United Nations High Commissioner for Refugees but has never received documentation from the Egyptian government, which does not have a national asylum law. Another Uyghur man, a former student at Al-Azhar, said that at least 39 Uyghurs had been arrested and detained inside a police station. He said that he had fled his home with his family. Uyghurs are Turkic-speaking Muslims, most of whom live in the Xinjiang Uyghur Autonomous Region in China’s far west, where the Chinese government, as part of ostensible counterterrorism efforts, has been repressing their right to practice their religion and enjoy many other rights freely. In the past few months, the Chinese government had ordered Uyghur students studying abroad, including those in Egypt, to return home. There are reports that Chinese authorities have detained family members of these students to force them to come back. In September 2016, Egypt’s Interior Ministry and China’s Public Security Ministry signed a technical cooperation agreement, pledging increased efforts against terrorism and the sharing of Chinese expertise. In recent years, the Chinese government has tightened controls on Xinjiang in the name of fighting “separatism,” “terrorism,” and “religious extremism.” In 2015, Chinese courts convicted 1,419 people – many of them Uyghurs – for threatening state security, inciting “separatism,” and taking part in terrorism. However, details about protests, violence, and counterterrorism operations are scant, with few independent sources of information. China’s record of arbitrary detention, torture, and the enforced disappearance of Uyghurs, as well as the politicized nature of judicial proceedings in past cases of forced repatriation, raises serious concerns that if deported, these individuals will be at risk of torture and other ill-treatment. Under customary international law and as a party to the Convention against Torture, Egypt is obliged to ensure that no one in its custody is forcibly sent to a place where they would risk being subjected to persecution, torture, or other serious human rights violations. In recent years there have been multiple incidents of Uyghurs being forcibly returned to China in violation of international law. In August 2015, Thailand forcibly returned 220 Uyghurs to China. In December 2012, Malaysia deported six Uyghurs to China. In both cases, Human Rights Watch has been unable to obtain any further information from Thai, Malaysian, or Chinese government sources as to the deportees’ whereabouts or well-being.